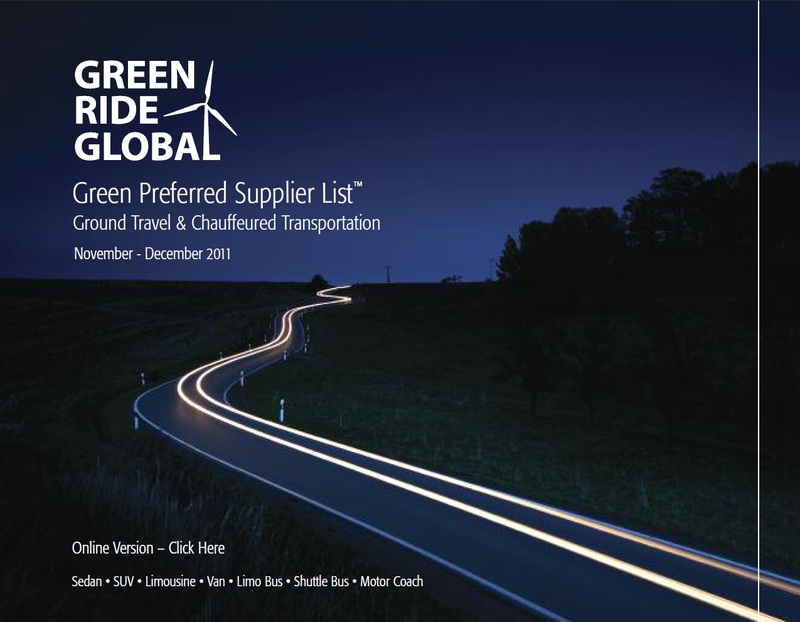 Green Ride Global is pleased to provide the November – December 2011 Green Preferred Supplier List™ (GPSL) for ground travel and chauffeured transportation services for the United States, Canada and Europe. Randolph, MA– ETS International Limousine, a chauffeured transportation company serving Boston and surrounding area, has designed a carbon reduction strategy aimed at achieving greenhouse gas (GHG) emissions reductions from their fleet through fuel efficiency and the transition to new technologies. Miami, FL – Worldwide Transportation, a chauffeured transportation company serving the South Florida area, has designed a carbon reduction strategy aimed at achieving greenhouse gas (GHG) emissions reductions from their fleet through fuel efficiency and the transition to new technologies. London, UK – Reliance Worldwide, a chauffeured ground transportation company with headquarters in London, UK, has designed a carbon reduction strategy aimed at achieving greenhouse gas (GHG) emissions reductions from their entire business operation, including fleet, through fuel efficiency and the transition to new technologies. The team at Reliance Worldwide recognised the need to incorporate environmental sustainability into ground transportation. “We are committed to reducing our greenhouse gas emissions from all aspects of our business operations and Green Ride Global is holding us accountable to those commitments,” says Reza Choudhury, President & CEO of Reliance Worldwide. 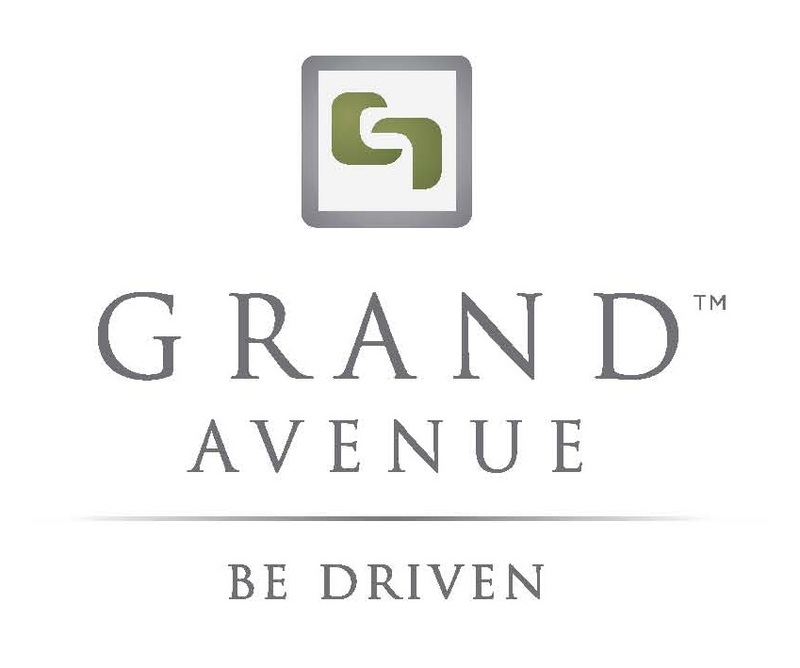 Nashville, TN – Grand Avenue Chauffeured Transportation, a chauffeured transportation company serving the greater Nashville area, has designed a carbon reduction strategy aimed at achieving greenhouse gas (GHG) emissions reductions from their fleet through fuel efficiency and the transition to new technologies. Sacramento, CA – Universal Limousine and Transportation, a chauffeured transportation company serving the greater Sacramento area, has designed a carbon reduction strategy aimed at achieving greenhouse gas (GHG) emissions reductions from their fleet through fuel efficiency and the transition to new technologies. Waldorf, MD – Platinum Limousine Service, a chauffeured transportation company serving Washington D.C. and surrounding area, has designed a carbon reduction strategy aimed at achieving greenhouse gas (GHG) emissions reductions from their fleet through fuel efficiency and the transition to new technologies.